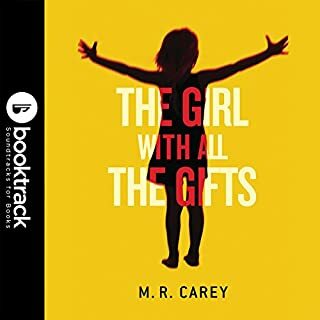 If you fell in love with Melanie in the million-copy-selling post-apocalyptic phenomenon The Girl With All the Gifts - there's more to the story... Once upon a time, in a land blighted by terror, there was a very clever boy. The people thought the boy could save them, so they opened their gates and sent him out into the world. To where the monsters lived. 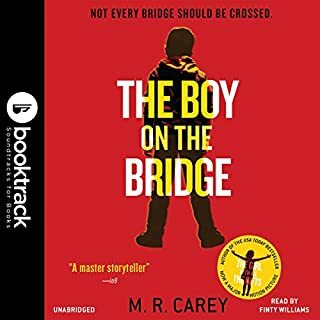 Superb story, loved the music background!!! 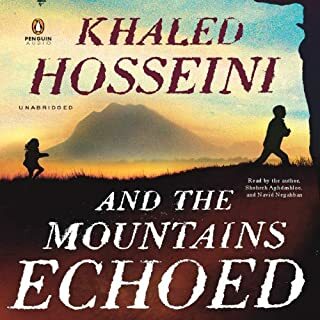 Great book, enjoyed it so much, and the music??? I can’t imagine myself listening to audio books without music, this is the future of audio books. 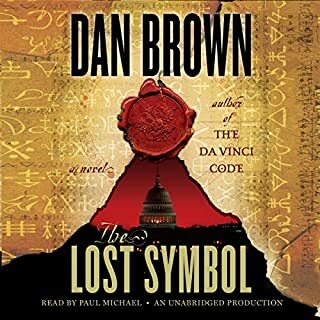 Just like Da Vinci Code, in the end there is nothing that actually happens. be as good as his first book! 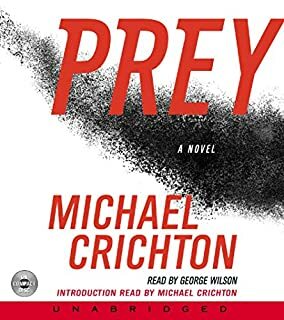 I have read his previous books and I loved them, however I am so disappointed with this book!! It has a very STRONG start and you get attached but as the story develops it gets weaker, boring and splashed all over the place!! So to summarize I would say Beautiful beginning Boring ending.